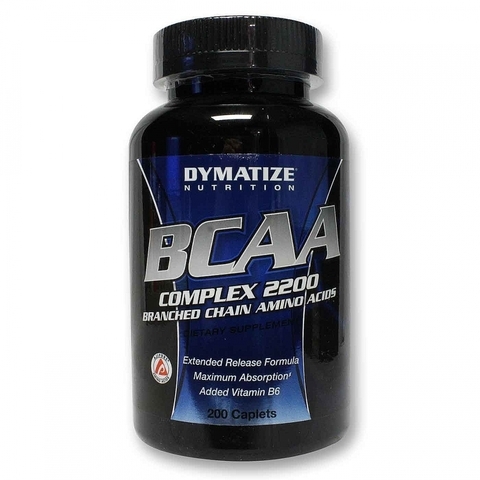 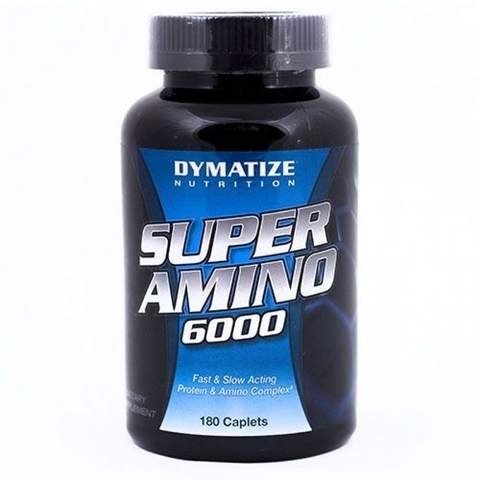 Dymatize – Proteinlab Malaysia - Sport supplement supplier in Malaysia! 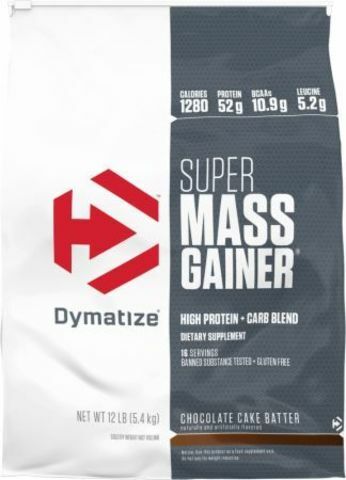 Dymatize is one of the standard bearers when it comes to protein supplements, and the company’s products boast a sharp new look to go with their storied past. 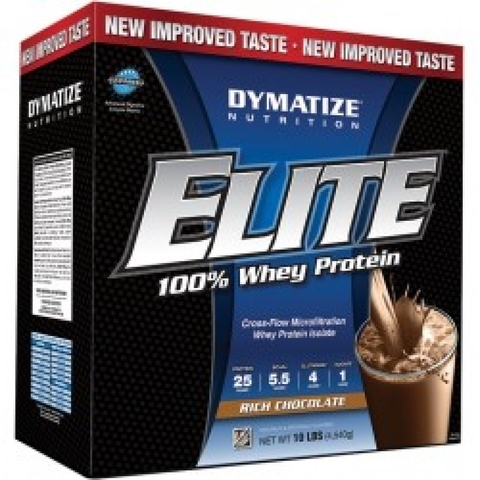 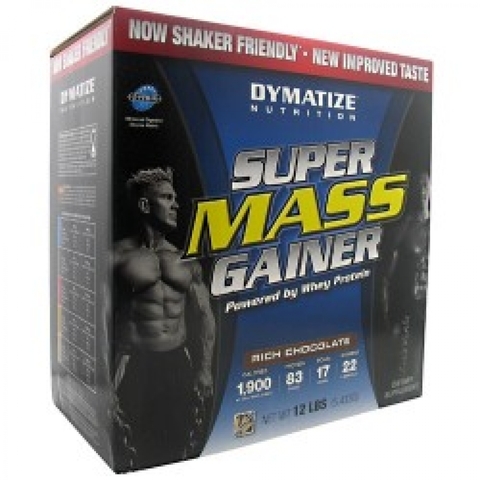 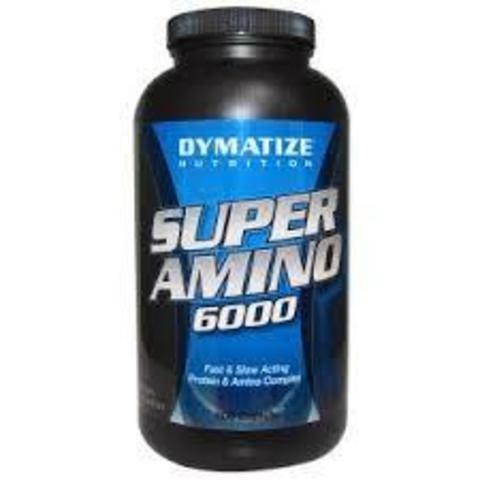 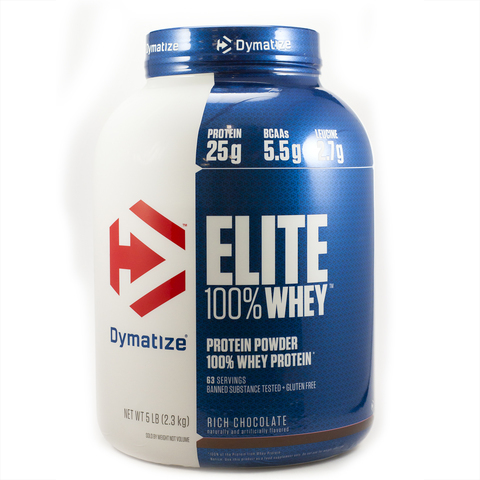 Dymatize produces a diverse array of sports nutrition products, but for many of our readers and customers, the company is synonymous with whey protein isolate. 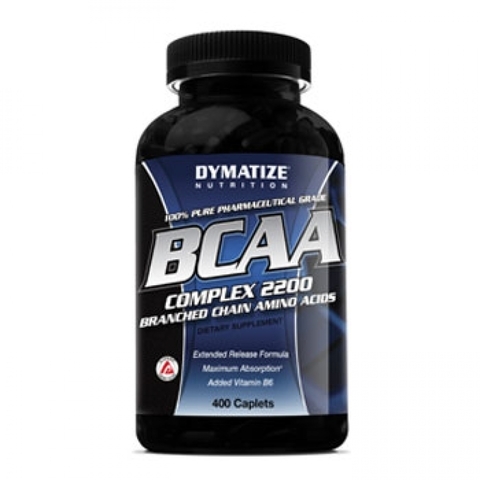 The company’s ISO 100 has had the “Isolate Protein of the Year” category on lockdown for four years running in the annual Bodybuilding.com Supplement Awards, which tells us you love it and love the results it provides.